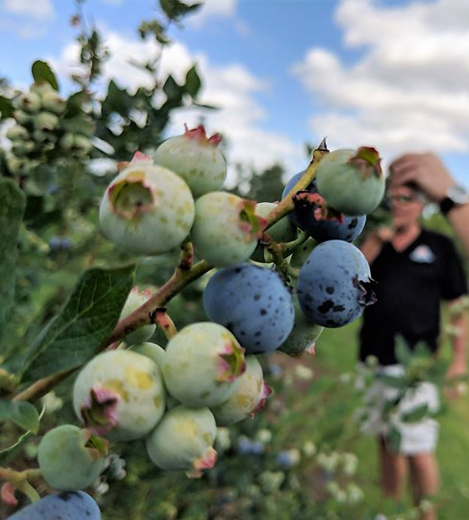 This site is about promoting the growing blueberry industry in Florida via the Mount Dora Blueberry Festival. 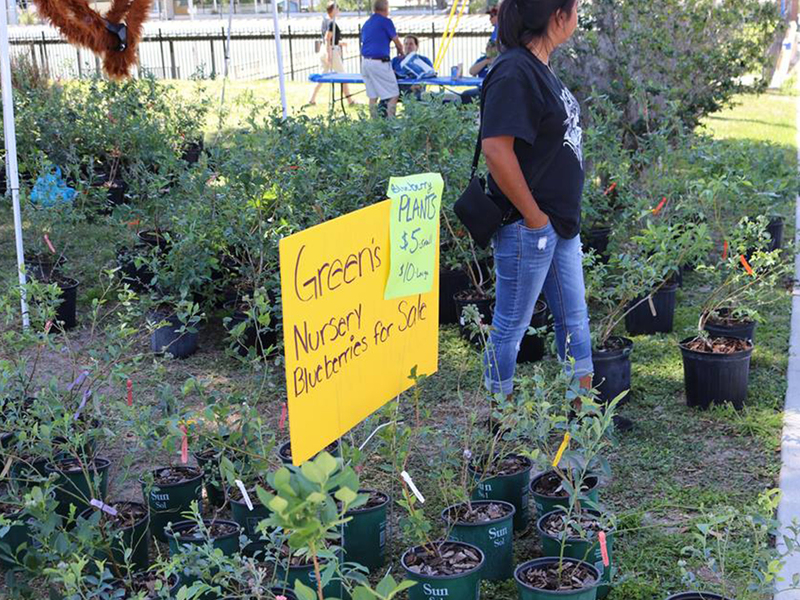 As the citrus crop diminishes across the state, blueberry cultivation is taking a leading agricultural role. This is worthy of promotion and celebration. Where better to celebrate than Mount Dora, Florida, The Festival City. Blueberries...The new citrus. at Mt Dora Blueberry Festival! 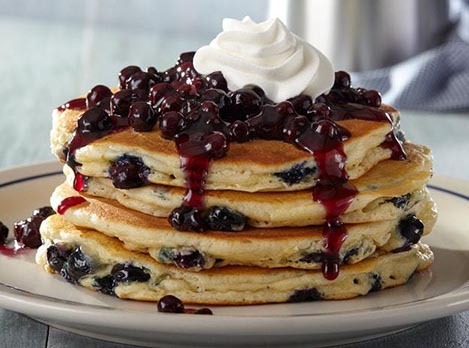 Enjoy an old-fashioned blueberry pancake breakfast at the Mount Dora Blueberry Festival featuring fresh Florida Blueberries! Only $8 per person in advance or $10 per person at the event from 9:00 AM to 11:30 AM in Donnelly Park in downtown Mount Dora. 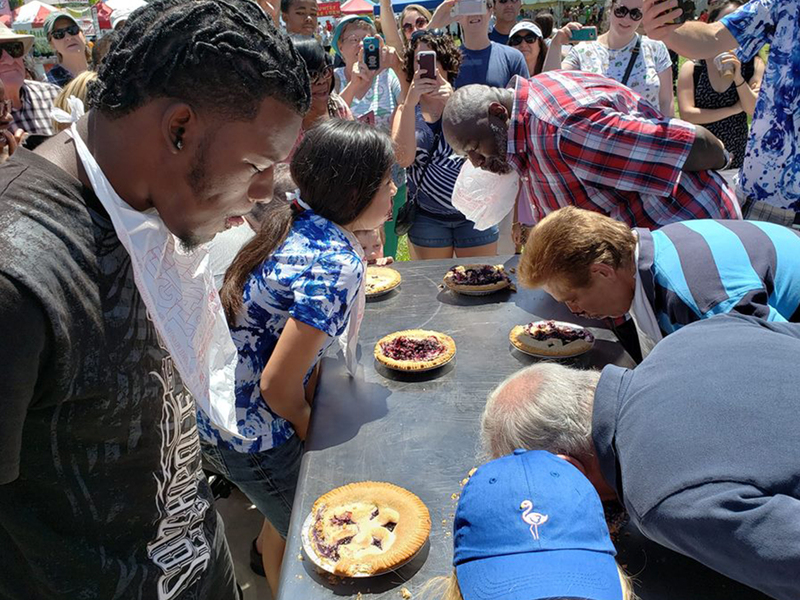 The Mount Dora Blueberry Festival is destined to become the biggest and the best celebration of Florida's newest agricultural crop.